When I was a kid, the Guinness Book of World Records was a small, thick paperback with fuzzy black-and-white pictures. And you know what? I still loved pouring through it to see all the interesting and outlandish world records. These days, Guinness dazzles with its hypnotizing cover and full-color spreads of amazing feats, making it easy to get kids interested in all the fun facts to discover inside. You can harness that interest with the following fact-based writing activities, using both Guinness and the Weird But True series from National Geographic. 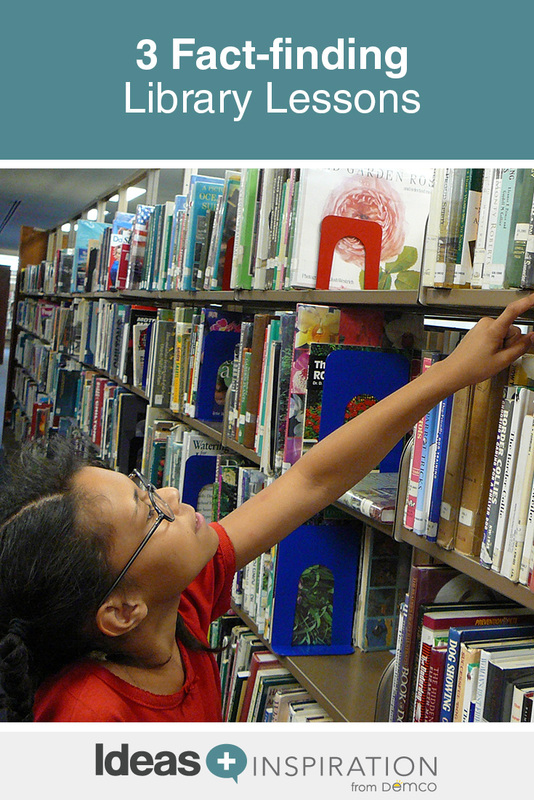 Your students will gasp in awe at some of the amazing facts they find, and you’ll be cultivating a love of nonfiction in the process. Stretching the Truth: This activity offers the perfect chance to collaborate with classroom teachers on teaching tall tales and their larger-than-life characters. After introducing or reviewing some classic folklore characters, such as Paul Bunyan, John Henry, and Annie Christmas, tell students they are going to get the chance to invent their own tall-tale characters using some real-life examples of extreme human characteristics. Gather your collection of Guinness books or direct students to the Guinness Book of World Records site. First, have students name their characters. Female characters are often underrepresented in tall tales; encourage students to think about diversity when creating their characters. Then, have each student search the records for examples of three traits they want their character to have. For instance, maybe their character is so fast she can chop down 27 pine trees in 2 minutes or has a beard that is so strong it can lift 140 pounds. When students have finished finding their characters’ traits, review the characteristics of tall tales with them, and give them copies of the Character Trait Graphic Organizer from Education Oasis to plan how their characters’ traits will be revealed in their stories. Then, during classroom time, have them plan and develop their stories using a Story Map Graphic Organizer. They can write rough drafts, peer edit and write and illustrate the final versions of their tales. Have them practice their speaking and listening skills by reading aloud their finished books to their classmates. 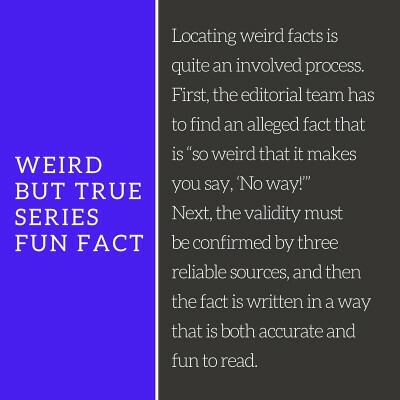 Weird But True: The Weird But True series captures the reader’s interest by combining eye-catching graphics and nearly unbelievable facts. These books from National Geographic provide segues from reading for entertainment to reading for information. These books are addictive. Open up to any page and start reading. It’s almost impossible to stop! To produce the Weird But True series, the editors searched a variety of reliable websites and other sources, and the result was these dynamic and entertaining books. 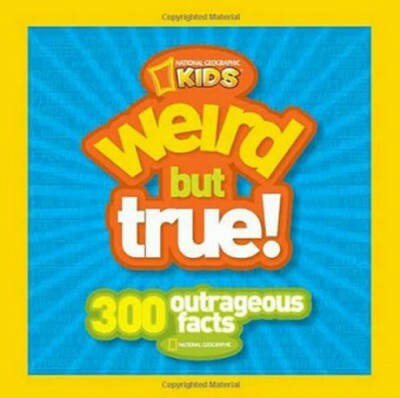 Encourage your students to create a class Weird But True book. Seldom do we give students a chance to self-select topics for research, yet we know that interest can often improve student performance. For this research, let students choose topics (with teacher approval). Let them research a topic to find three amazingly interesting facts. Compile these into a class Weird But True book. 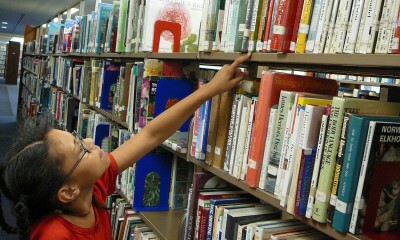 Students may search in books or explore approved sites on the Internet. If you wish, keep this as an open-ended project. 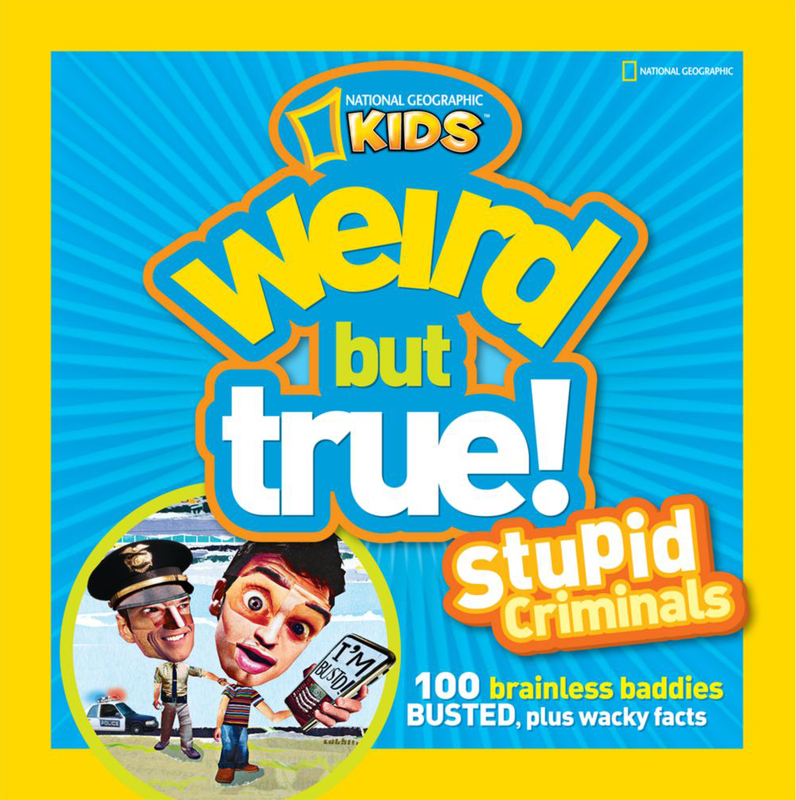 Weird But True: Stupid Criminals: The structure of this book includes additional nonfiction text features. Each spread contains a topic, subtopic and body. The body includes a short story of a real-but-silly crime. Two graphic aids alert the reader to a legal fact and to another simple crime fact. The stories in this book will have readers of all ages shaking their heads in disbelief. At times we all do things that don’t make a lot of sense, and these silly actions often end up being funny family stories. Read aloud several selections from Weird But True! Stupid Criminals as examples. Encourage students to consider something silly (but not crime related) they did as younger children. Have them write it in paragraph form and share it with the class or in a small group. Use the format of this book as an example. Display stories and post for others to read. For more great ideas and examples of literature that help students distinguish between fact and fiction, read Megan Schliesman’s Reader’s Advisory: Nonfiction Children’s Books blog post, and check out the Explore Nonfiction and Choose an A+ Source Upstart Activity Guides.